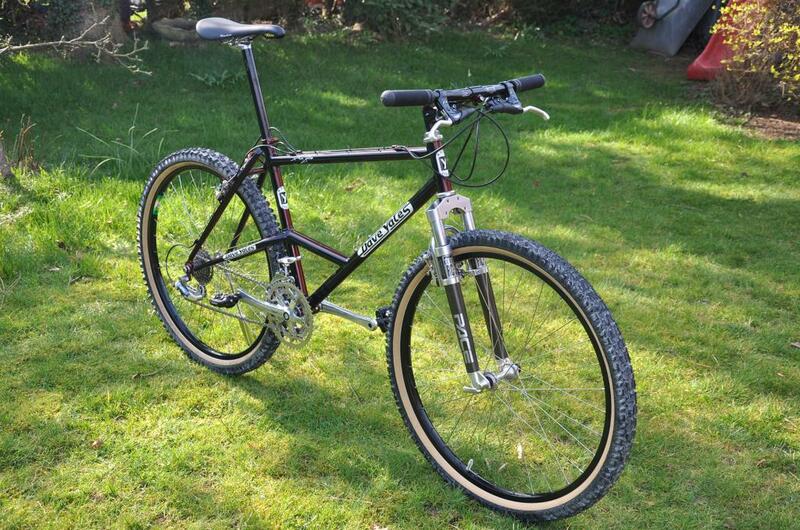 The February 2014 ‘Special Edition Special’ Bike of The Month contest was taken by huelse’s Ibis 1989 SS Kogler special edition. 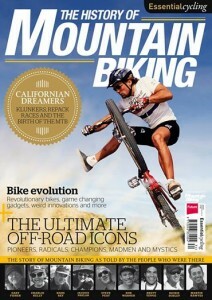 I read lots of mountain bike magazines. There’s currently a four foot high stack of them in my back bedroom. I’ve taken out subscriptions to all the major ones at some point over the last 20 years and even had articles and photographs published some of them. 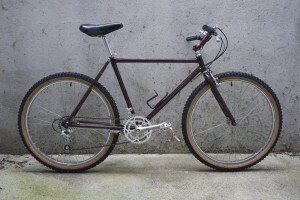 So I am always a bit sceptical whenever I see a feature on the history of mountain biking. Experience tells me that it’s usually a disappointing sidebar feature which is compromised by brevity and sometimes spoilt by inaccuracy. 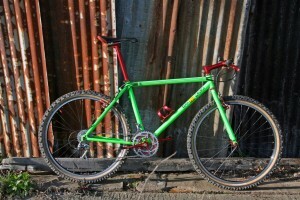 A few publications, notably the now defunct Privateer, have got it right though. Nice long in depth articles from highly regarded sources; so when ‘The History of Mountain Biking’ landed on my doormat I wasn’t expecting to be impressed. On a first quick flick through of the 154 pages I was struck by the lack of advertisements. In fact unlike the mainstream magazines which have so little content compared to the volume of adverts, this had none, apart from on the inside covers. This was all content; a good prospect. 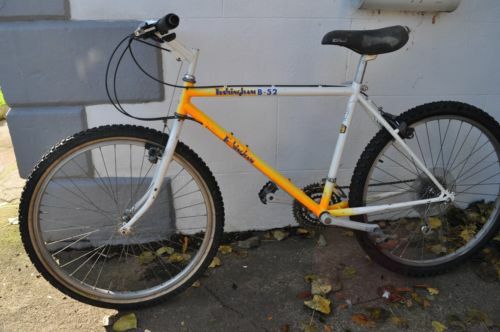 Scanning through the list of contributors revealed a range of very highly regarded journalists and significant figures in mountain biking’s past and present. 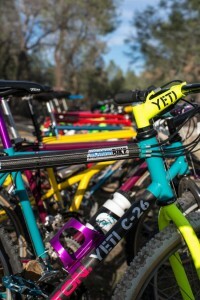 The first article written by Tym Manley, is engaging and well written, summing up the story behind the ‘official’ rise of the mountain bike in California. It’s in depth and really sets the scene, introducing many of the key figures of the time. 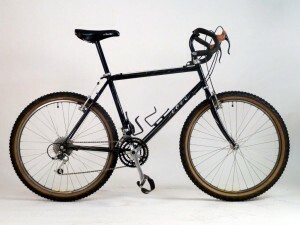 In the early 1980s, Chris Chance, an American frame-builder who specialized in TT and criterium bikes, formed Fat City Cycles in Somerville, Massachusetts, and began building mountain bikes. He had an intuitive and prodigious talent, and over the course of the decade was building the best handling off-road bikes in the world, including the Fat Chance with a relaxed, upright position and the more responsive Wicked Fat Chance with quicker-handling geometry. 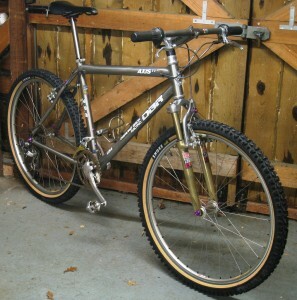 For the 1990 model year, Fat City Cycles launched a new top-of-the-line racing model, the Fat Chance Yo Eddy! Team. 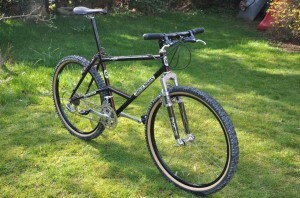 Combining everything Chris knew about designing efficient, quick-handling bikes for criterium races with almost a decade of building the sweetest handling mountain bikes, his resulting effort was perhaps the finest handling mtb ever built. 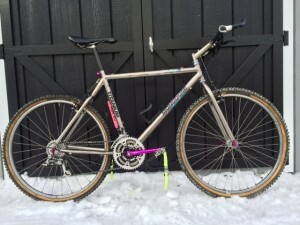 The December 2013 Bike of The Month contest was taken by CCMDoc’s 1989 Merlin/Mongoose John Tomac Signature, from some excellent machines.